Original price: $59.95. 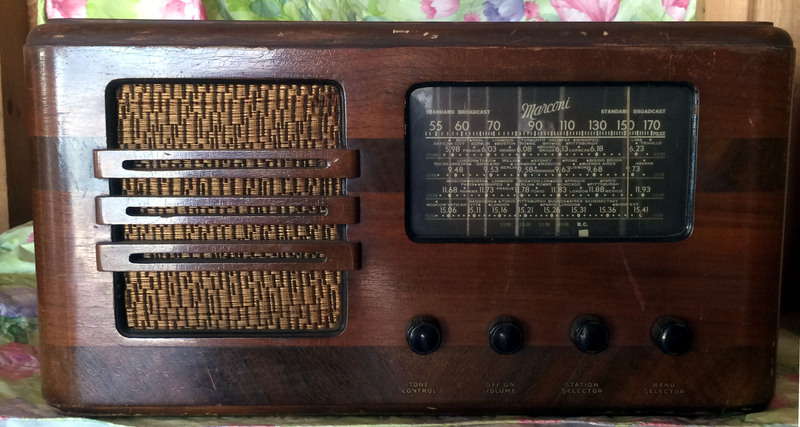 This radio appeared in the Eaton's catalog 1939 to 1940. 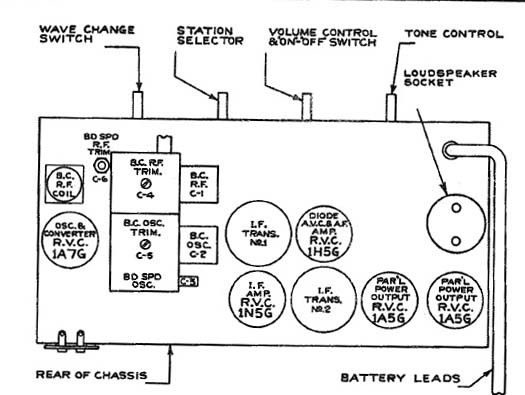 Model 149 and 150 chassis view.